My family has always adored movie nights. 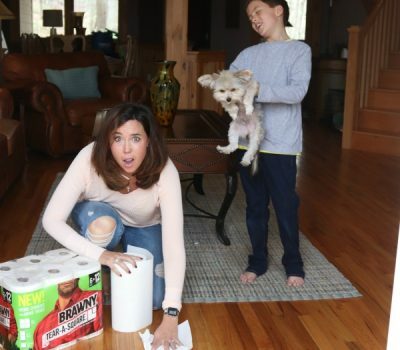 Although my oldest would hesitate to admit it, for all of us there is just something about curling up in front of a fun movie with snacks in hand and simply being together. Going into this new year, I’ve made it my mission to take our family movie nights to the next level. 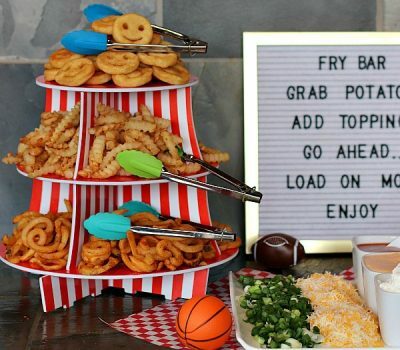 For me this has meant finding family friendly movies that are perfect for both my boys and that the hubs and I can enjoy too, coming up with snacks that tie into the movie in a fun way and setting up our viewing area so that we’re guaranteed a fun watching experience. Since our first movie night of the year was such a success, I want to tell with you exactly how I brought it together by sharing my Goosebumps 2 Movie Night Ideas. So, how exactly do you plan the perfect Goosebumps 2 Movie Night for your family when you’re short on time but big on ideas? Well, for me the key to success was enlisting the help of my kiddos, keeping things simple and focusing on having fun. Here’s how I brought our Goosebumps 2 Movie Night together in three easy steps. My kiddos have both been begging to see Goosebumps 2 since it came out in the theaters but honestly, the holiday season was so busy for us that we just never got there. This second installment of the family-friendly franchise based on R.L. Stine’s awesome Goosebumps book series is a funny, adventurous, awesome movie that the whole family will enjoy. 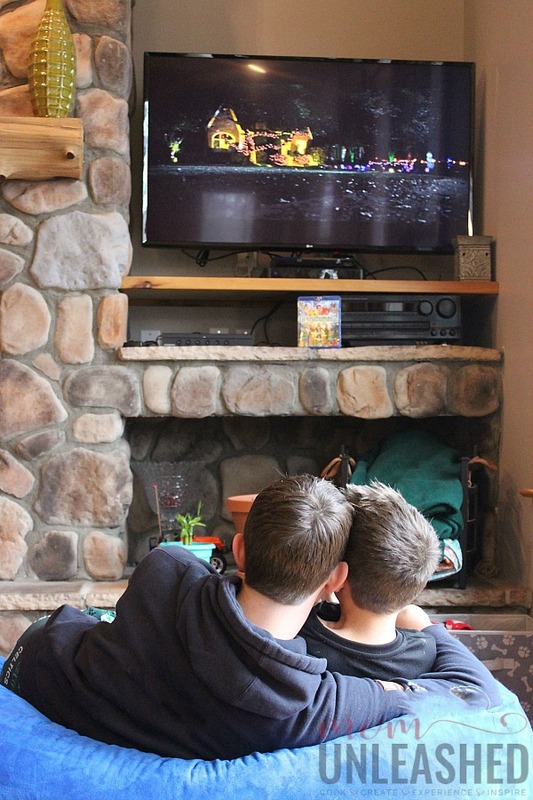 While it’s perfect for my 8 year old, it also entertains my 16 year old and even appeals to the hubs and I, making it a great choice for a family movie night and since the first Goosebumps movie was one of the first movies that my boys watched and really enjoyed together, I just knew that our follow up Goosebumps 2 Movie Night had to be spectacular. With this in mind, I’ve been anxiously awaiting the Goosebumps 2 Blu-ray, DVD and Combo Pack release at Walmart for the last few weeks! Psst…for those of you who are already planning your Goosebumps 2 Movie Night, simply click on the image below to be directed to Walmart.com where you can buy Goosebumps 2! If you’d rather go hands-on with your Goosebumps 2 Movie Night for your family, you can head to Walmart today and pick up either the Goosebumps 2 Blu-ray, DVD and Digital Combo Pack or if you haven’t seen the original Goosebumps yet, you can turn this idea into two separate movie nights (even more fun, right?) and pick up the Walmart Exclusive Goosebumps 1 and Goosebumps 2 collection on Blu-ray! Once you have Goosebumps 2 in your excited hands, it’s time to add a few simple touches and bring the perfect Goosebumps 2 Movie Night to life! 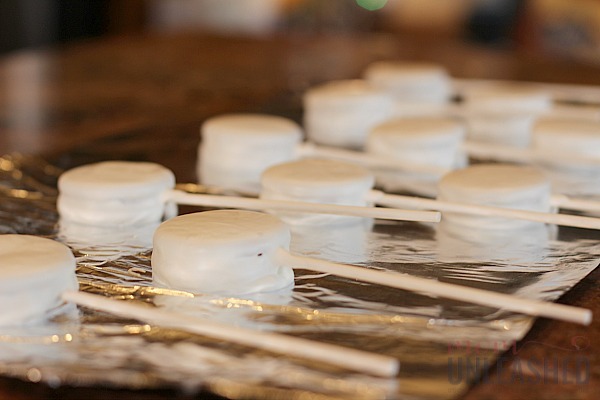 nspired by Goosebumps 2, which is funny, mysterious and slightly spooky in all the right ways, the boys and I decided to whip up some Eyeball Cookie Pops to pair with our fun Goosebumps 2 Movie Night (actually, I should say one of the boys decided to help). 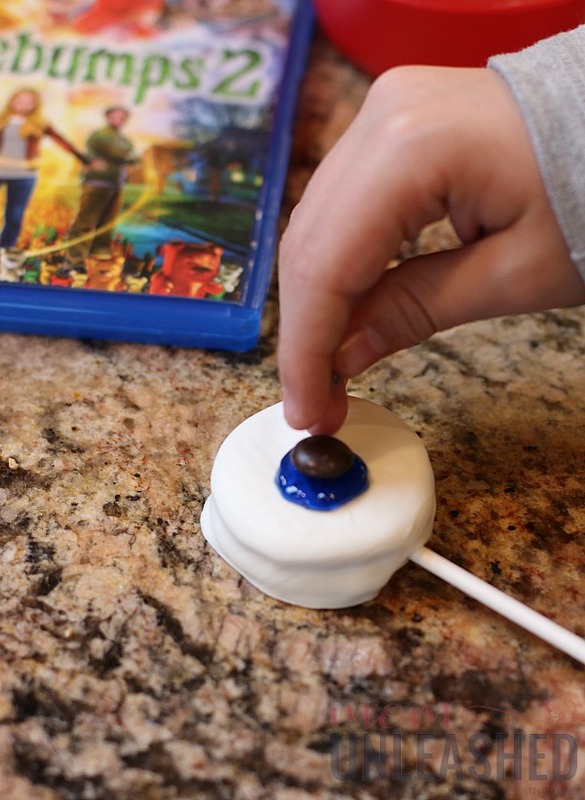 While we waited for my oldest son to get home so the fun could get started, my little guy and I quickly and easily whipped up some Eyeball Cookie Pops that pair perfectly with the theme of the movie. These easy Eyeball Cookie Pops take minutes to make and are the perfect addition to your family Goosebumps 2 Movie Night. 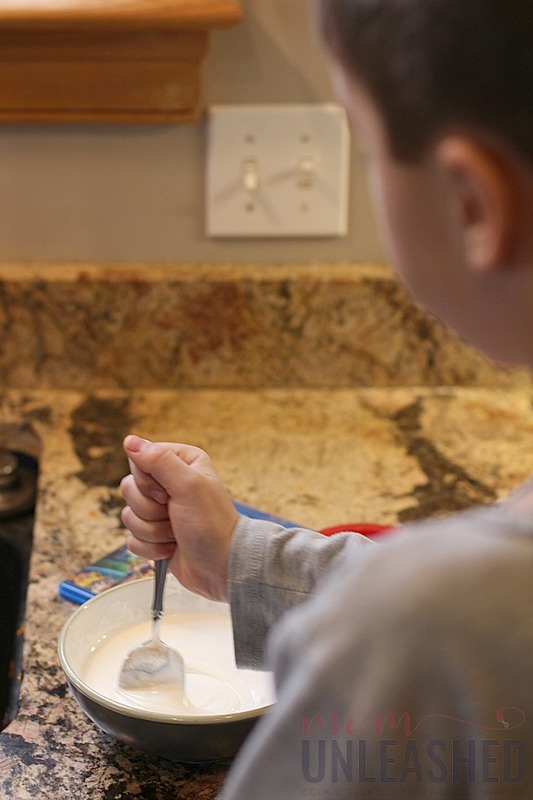 Start by melting the candy melts in the microwave (use 30 second increments, stirring in between) until it is smooth and creamy. Open the sandwich cookies and insert a cookie pop stick into each one, securing it in place with candy melts. 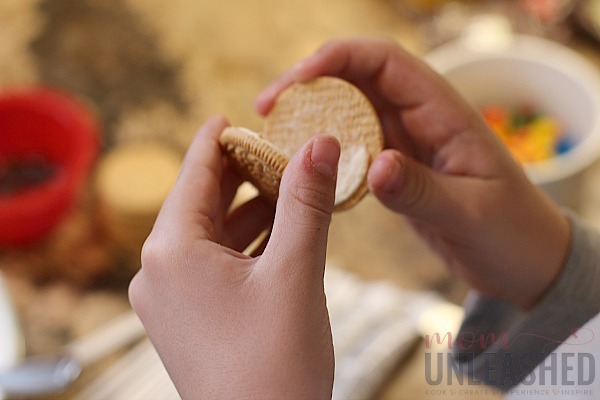 Place the top back on the sandwich cookie and allow it to cool completely. 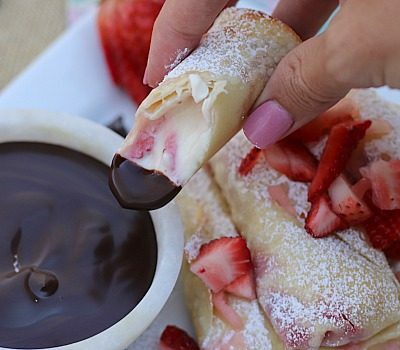 Once cool, dip the entire cookie into the candy melts, covering it completely and tapping gently to remove any excess. Repeat the process with each cookie and allow them to set until the candy melt covering is hard. 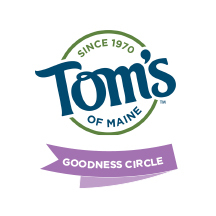 Alternating between the blue and green gel icing, add a large circle to each cookie pop. As soon as the circle is complete, place your brown candy in the middle of the circle. Using a toothpick, make red squiggly lines coming out from the blue and green centers. Serve up your Eyeball Cookie Pops as you enjoy the Goosebumps 2 Movie. 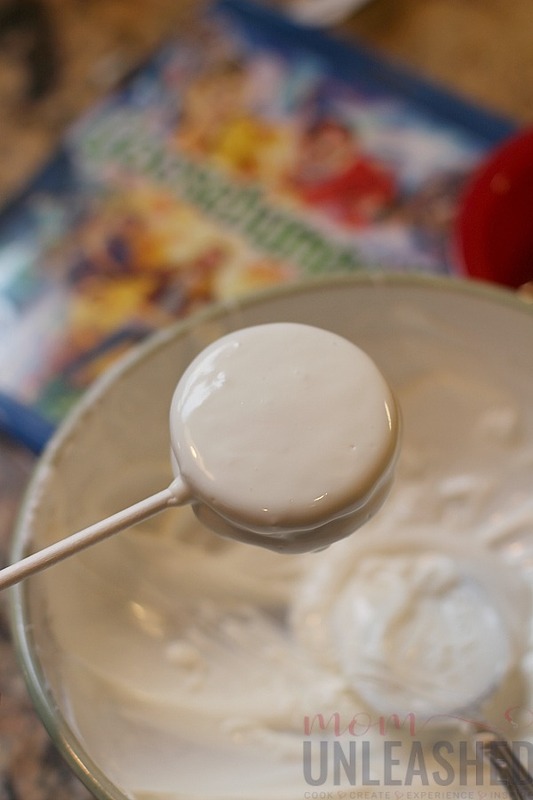 To make these Eyeball Cookie Pops, I simply added my white candy melts to a bowl and melted them in the microwave by heating them for 30 seconds, stirring and repeating the process until my candy melts were smooth and creamy. As soon as my candy melts were ready, I twisted the tops off my sandwich cookies and after dipping my cookie pop sticks in the candy melts, I secured them to the middle of each sandwich cookie. 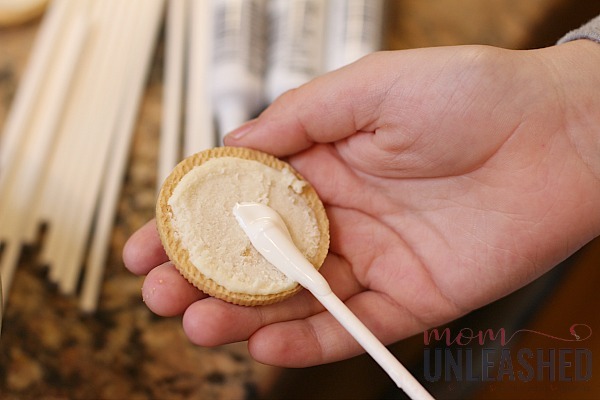 Once the candy melts had hardened to secure the cookie pop sticks in each sandwich cookie, I dipped the entire cookie into the candy melts, covering it completely and tapping it gently on the edge of the bowl to remove any excess. I laid out all of my candy melt covered cookie pops on a piece of aluminum foil and allowed them to harden completely. Next, I used my green and blue gel icing to draw solid circles on each of my Eyeball Cookie Pops. As soon as each circle was drawn, my little guy placed a chocolate candy in the middle. With my Eyeball Cookie Pops that were perfect for my Goosebumps 2 Movie Night almost done, I grabbed a toothpick and used my red gel icing to make some squiggly lines coming out of the center of each eyeball. With the finishing touches added to my Eyeball Cookie Pops and my copy of Goosebumps 2 from Walmart in hand, all that was left to do was set up our viewing area and enjoy the fun. 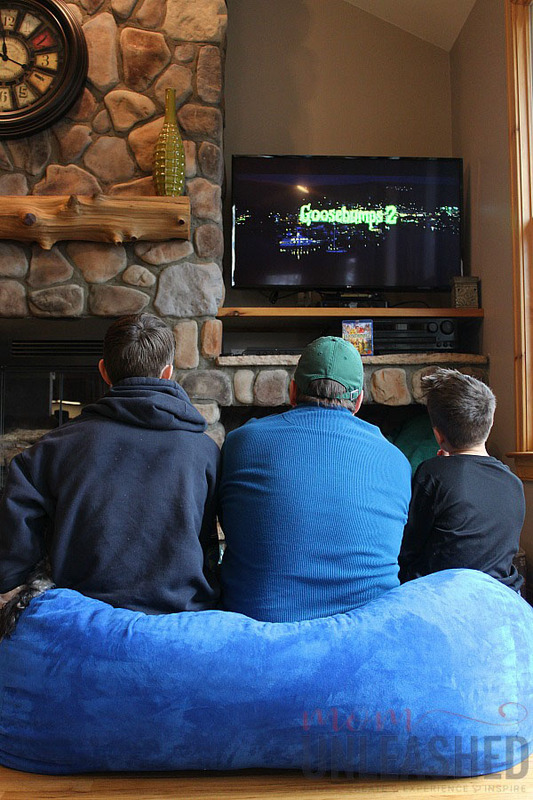 By this point my older son had gotten home and we were all more than ready for our fun Goosebumps 2 Movie Night featuring the Goosebumps 2 Blu-ray, DVD and Digital Combo Pack from Walmart so I quickly cleared out our living room area, pulled in some seating to help everyone be extra comfy and popped Goosebumps 2 into our Blu-ray player. 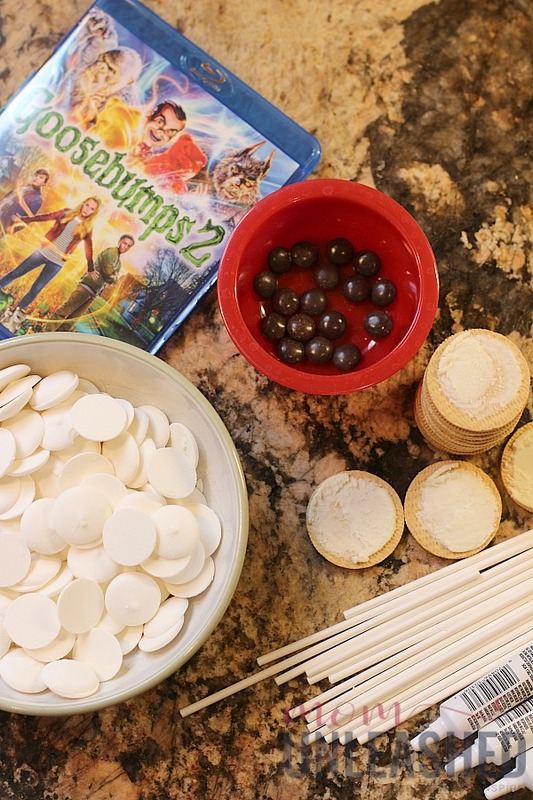 As the screen filled with Goosebumps 2, we settled in with our Eyeball Cookie Pops and had the most fun family movie night around. 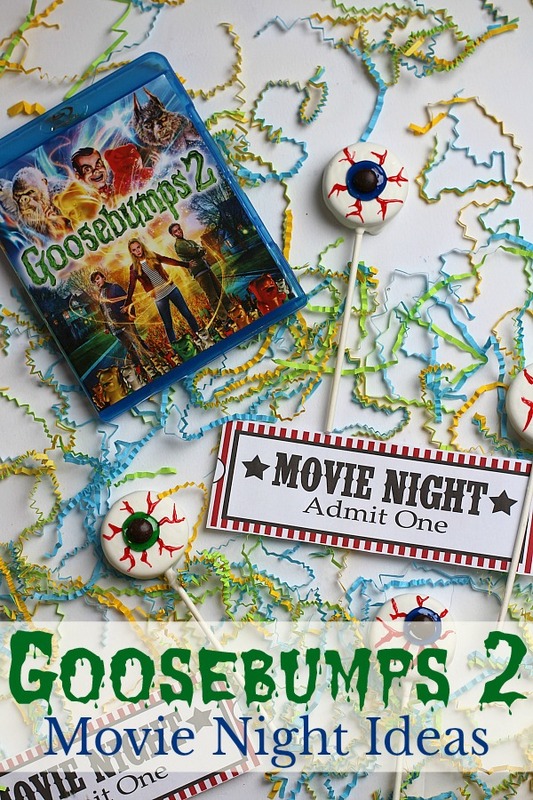 While the movie in itself is hilarious (especially the Gummy Bears scene…..my littlest laughed and laughed), my favorite thing about our Goosebumps 2 Movie Night was that it was entertaining and fun for every member of the family. And when the movie was over? Well, we were able to keep the giggles going by checking out the bonus features that include a gag reel full of hilarious hijinks, three all-new deleted scenes and five featurettes! 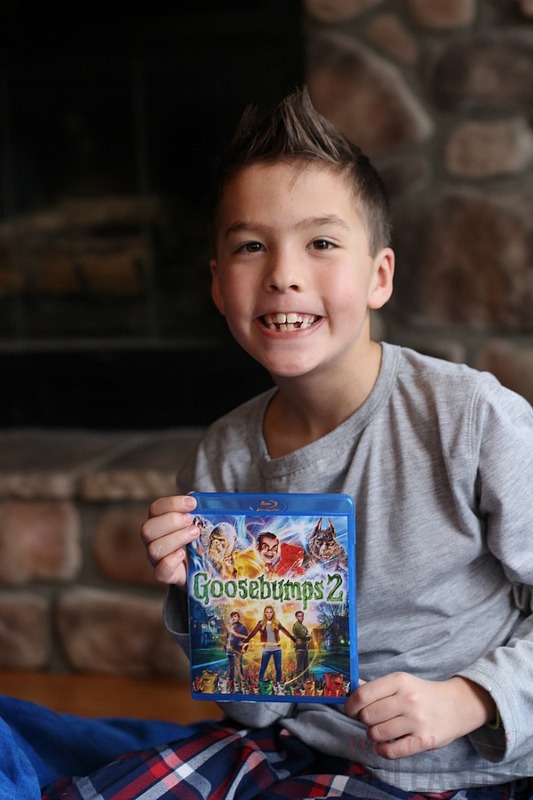 That’s right people….when you purchase the Goosebumps 2 Blu-ray, DVD and Digital Combo Pack at Walmart, not only do you receive the fabulous Goosebumps 2 movie starring Jack Black, Wendi, McLendon-Covey, Chris Parnell, Ken Jeong, Jadison Iseman, Jeremy Ray Taylor and Caleel Harris – you also receive tons of extras that are the perfect way to make your Goosebumps 2 Movie Night even more fun! So what are you waiting for? Head to Walmart today to pick up your Goosebumps 2 Blu-Ray, DVD and Digital Combo Pack or the Walmart exclusive Goosebumps 1 and Goosebumps 3 movie collection on Blu-ray. Then use my Goosebumps 2 Movie Night ideas or come up with your own because the truth of the matter is, you can’t go wrong when Goosebumps 2 is the star of your fun family movie night! Now tell me, what fun ideas will your Goosebumps 2 movie night include? 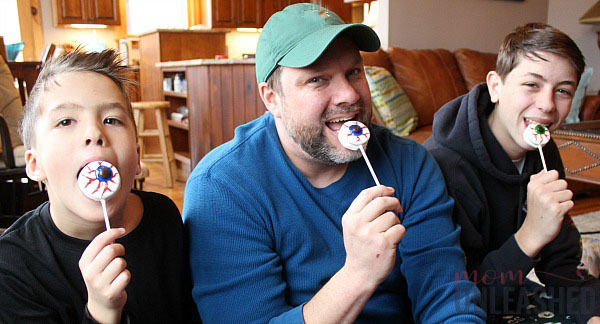 Love the photo of your family eating their eyeball cookie pops. Always fun to watch a great movie like this one and enjoy some snacks and treats. Your cookie pops are just perfect for watching Goosebumps 2. We loved the first movie and haven’t had a chance to see the second one. 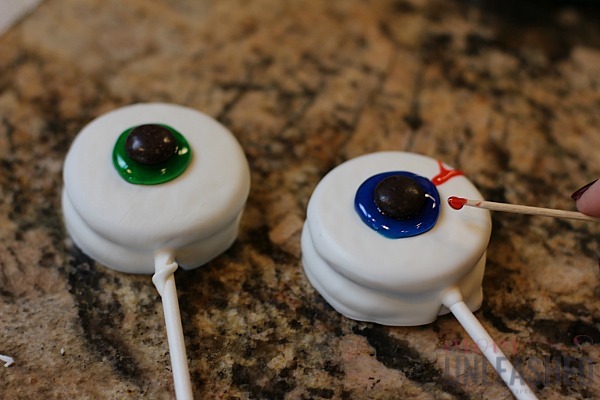 We need to have family movie night and make your awesome eyeball cookie pops. Family movie nights are the absolute best! 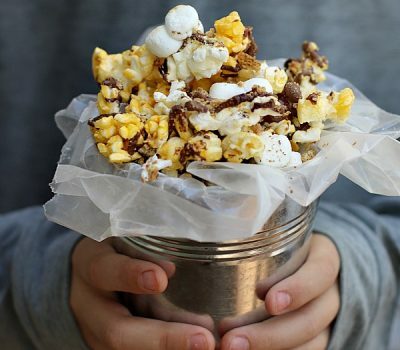 How much fun that before you put on the movie you have a DIY make your own movie treat night too. I haven’t seen Goosebumps 2 but I look forward to checking it out as soon as possible. I hope my son is not getting too old for Gosebumps we have so many great memories of his books and movies. Those cookie pops are great for the kids. How fun! We saw Goosebumps 2 in the movie theatre and loved it! Such a fun family movie. 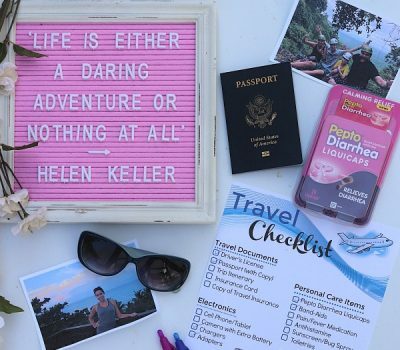 Ashley recently posted..Ready for a New Sweet Year with 2019 #HersheyPA Sweetest Families! We need to watch this movie. I remember loving the books as a kid. We need to make these eyeball pops too! So fun. We haven’t seen this movie yet but I would love to. It looks like a great movie. Those eyeball cookie pops manage to look both spooky and cute at the same time. Perfect for a Goosebumps watching party! Such a cute idea! 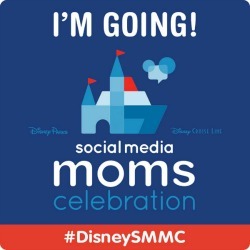 My kids have been wanting to see it as well, now we can make a night of it! thanks. I am weirdly excited about this movie, I haven’t seen it yet but I grew up with the Goosebumps books and I loved the first movie!! 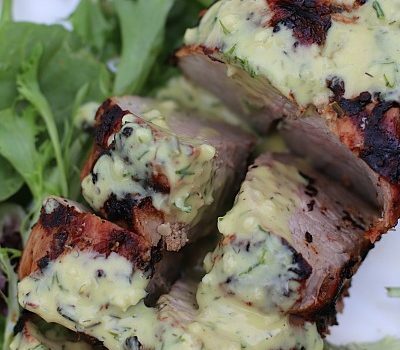 I love the snacks you made and it looks like everyone enjoyed themselves. These would also be perfect for a Halloween party! When my kids were younger we used to pile on the sofa bed and eat snacks while we watched a movie. It was such a great time. What a fun snack to eat while watching a movie. I can’t wait to watch this movie with my boys. I think it’s a fun one. We try to have movie night a lot, especially on the weekends. We also have movie day when the weather is bad outside. Love your ideas. I will definitely check this movie sounds great to watch it together. And the snacks is perfect for it too, I love it. I love our movie nights too! They are so much fun and we can’t wait to watch a new movie together! It’s been a while since we did movie night at home. You just gave me an idea for tonight’s entertainment.